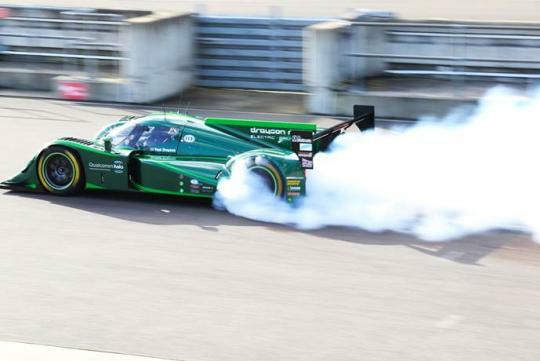 Drayson Racing Technologies has announced to make an attempt for the FIA World Electric Land Speed Record on 25th June at RAF Elvington in Yorkshire, U.K. It's the latest challenge to be undertaken by the pioneering electric motorsport firm, which has been at the forefront of sustainable racing since 2007 and was first to sign up for the new FIA Formula E championship series. The attempt will be made in the sub-1000kg class to be piloted by entrepreneur, racing driver and former U.K. Science Minister Lord Drayson. 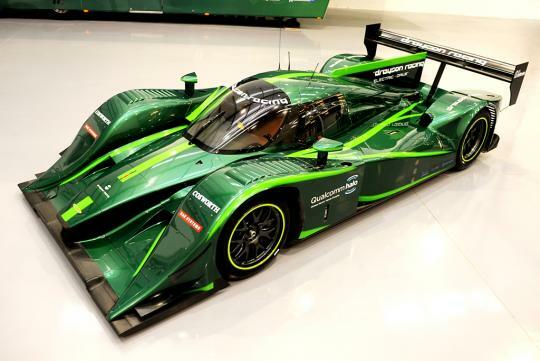 He will drive a low-drag version of the Drayson B12 69EV electric Le-Mans Prototype flat-out along Elvington's 2.99km long runway. Lord Drayson will aim to better the current record of 281km/h set by Battery Box General Electric in the United States back in 1974. 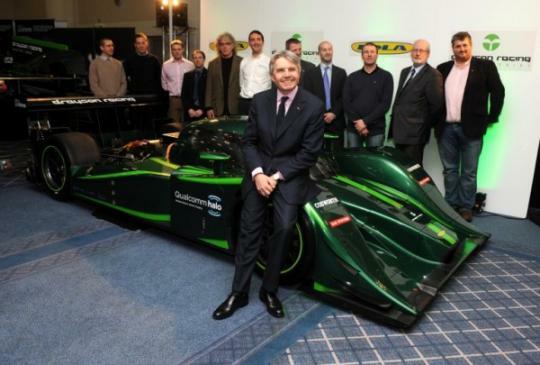 Lord Drayson, CEO and co-founder of Drayson Racing Technologies, commented, "It is not the outright speed that is impressive about this record attempt, but the engineering challenge of accelerating a 1,000kg electric vehicle to such a high speed and sustaining that speed, before stopping safely all within a relatively short distance then turning round and doing it again within an hour." 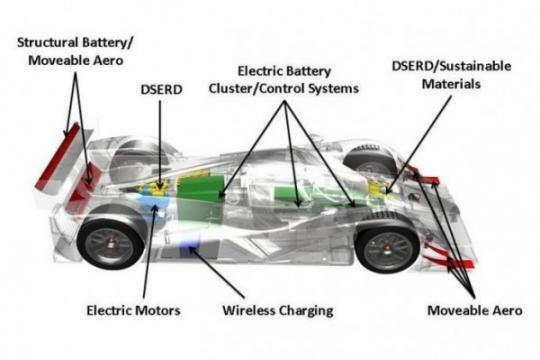 With the electric land speed record it intends to showcase what is possible with an electric drivetrain and underscore Britain�s leadership position in the burgeoning EV industry. The Drayson B12 69EV was not originally conceived as a land speed car. 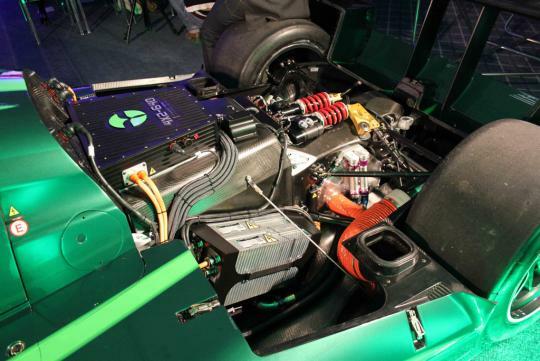 Having raced the Lola chassis in sports car championships around the world powered by a second generation bio-fueled Judd V10 engine, Drayson Racing Technologies took the decision to explore the potential of the electric drivetrain and use the familiar Lola chassis as a starting point. 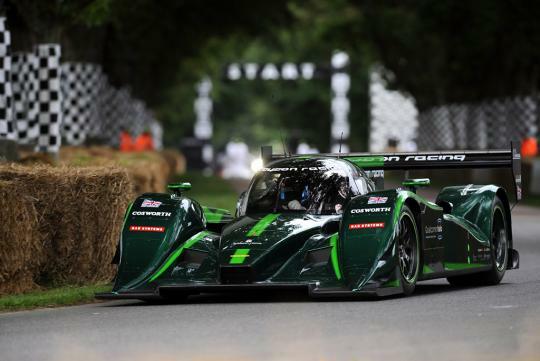 In its current iteration, the Drayson B12 69EV represents the pinnacle of what a bona fide electric racing car can achieve in terms of performance. To challenge for the record some changes have been made. This will give the B12 69EV the traction to achieve maximum acceleration in the short distance available, sustain maximum speed over a measured mile and stop safely.